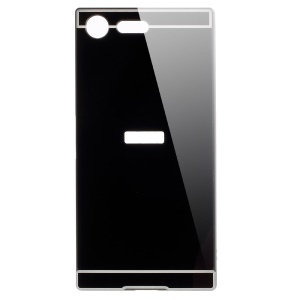 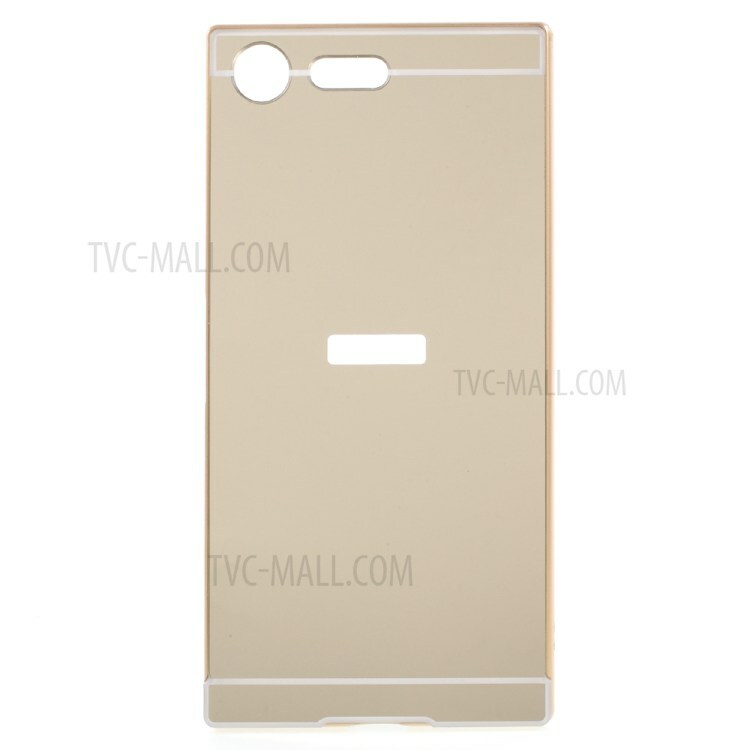 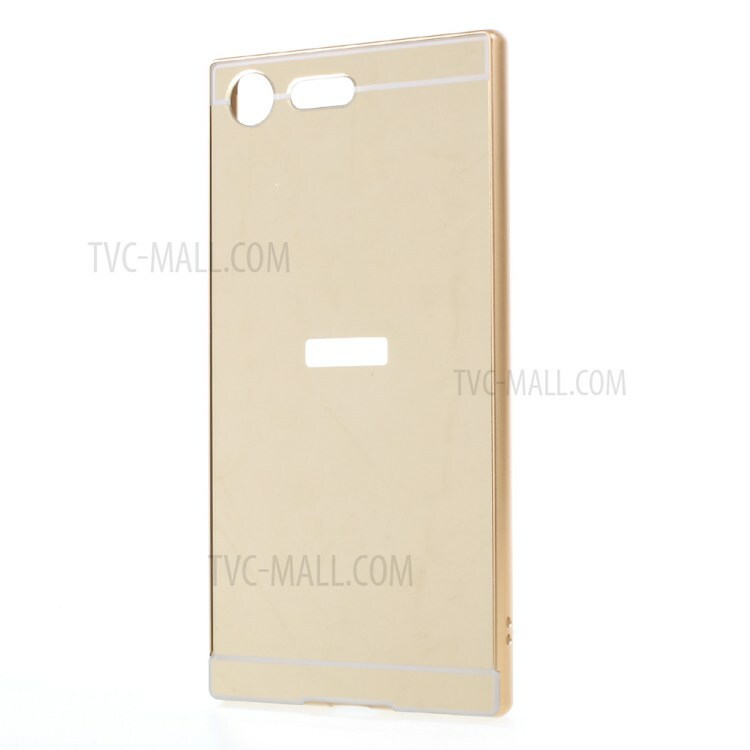 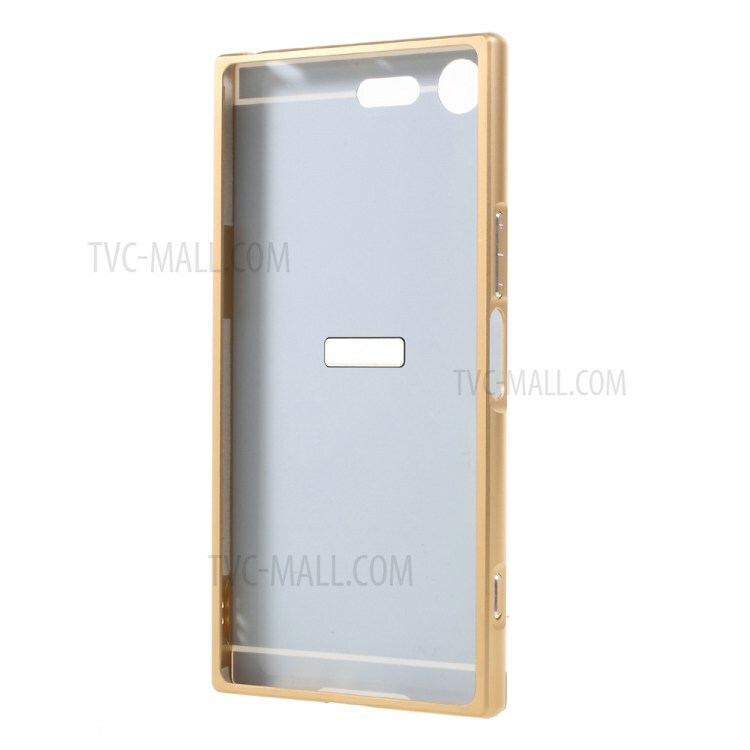 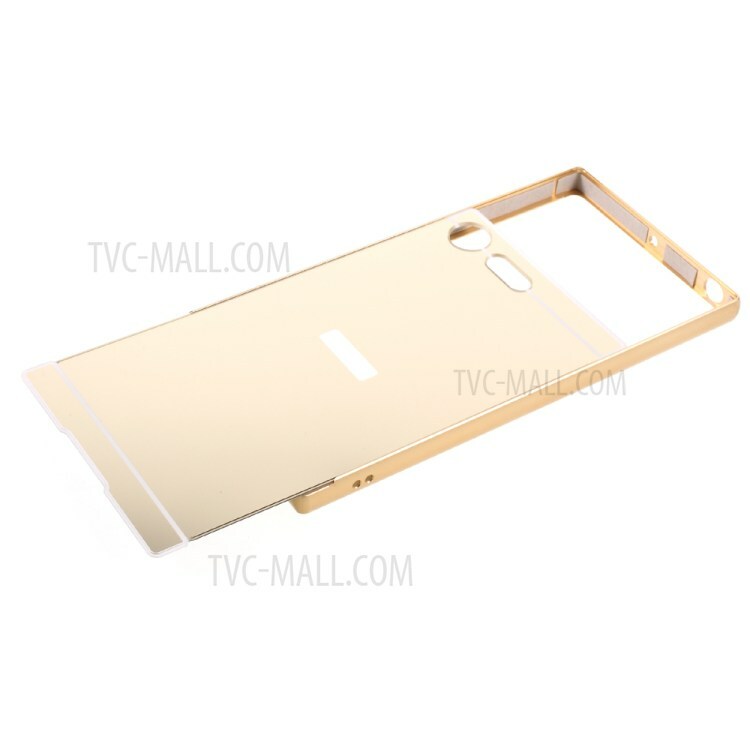 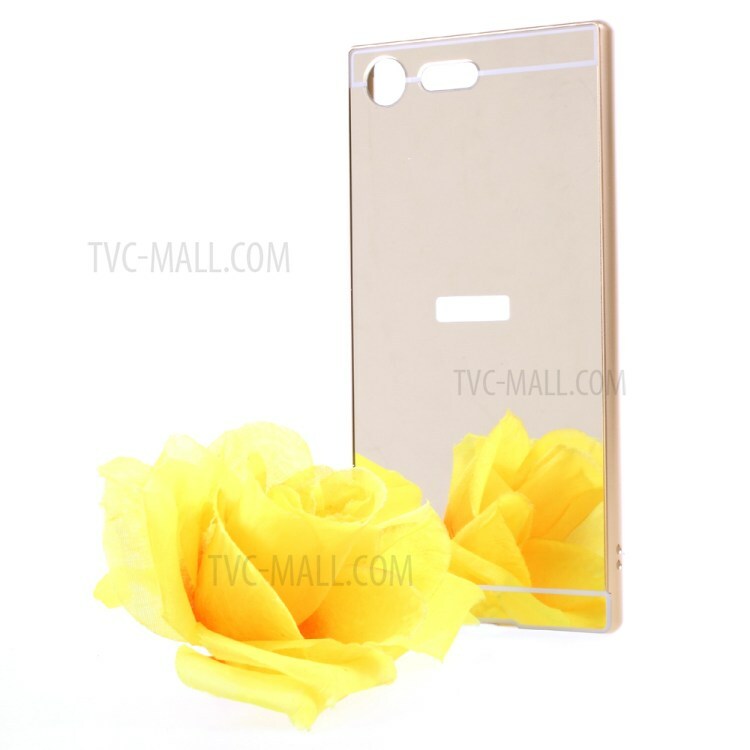 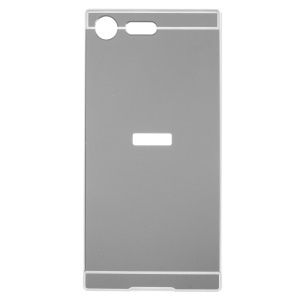 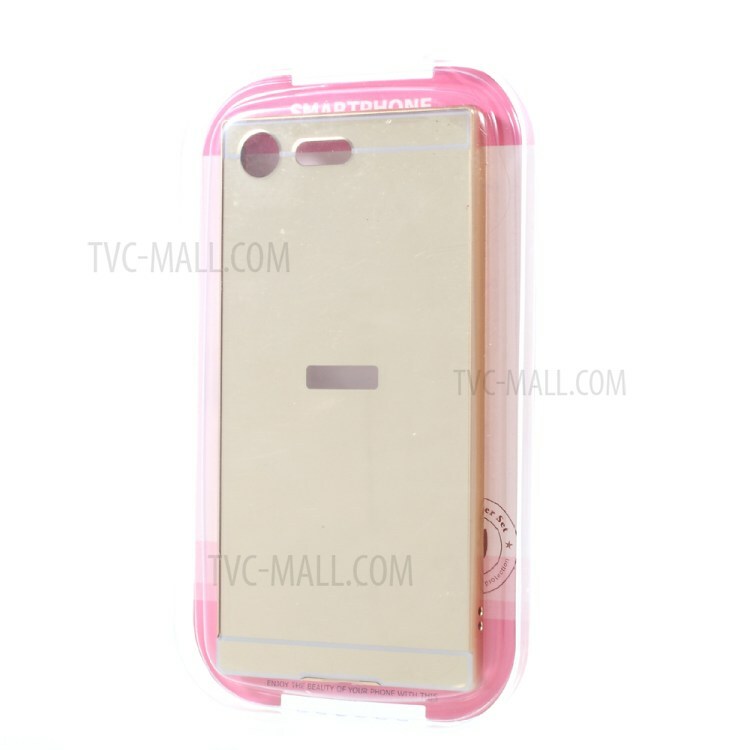 There is a thin layer of protective film coated on the back to protect the case from scratches. 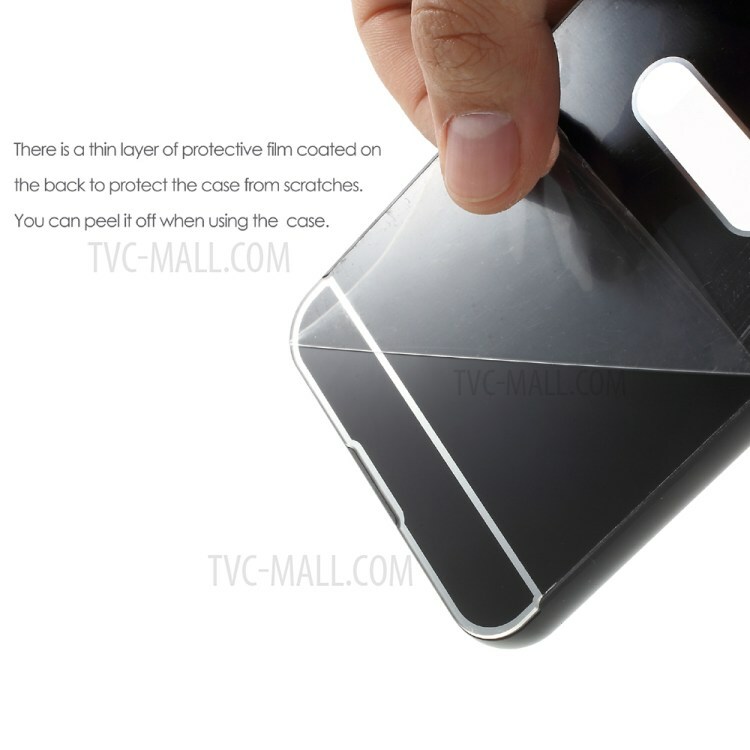 You may find some scratches on the back when first receiving the case, please check whether it is the film scratch or real case scratch before using. 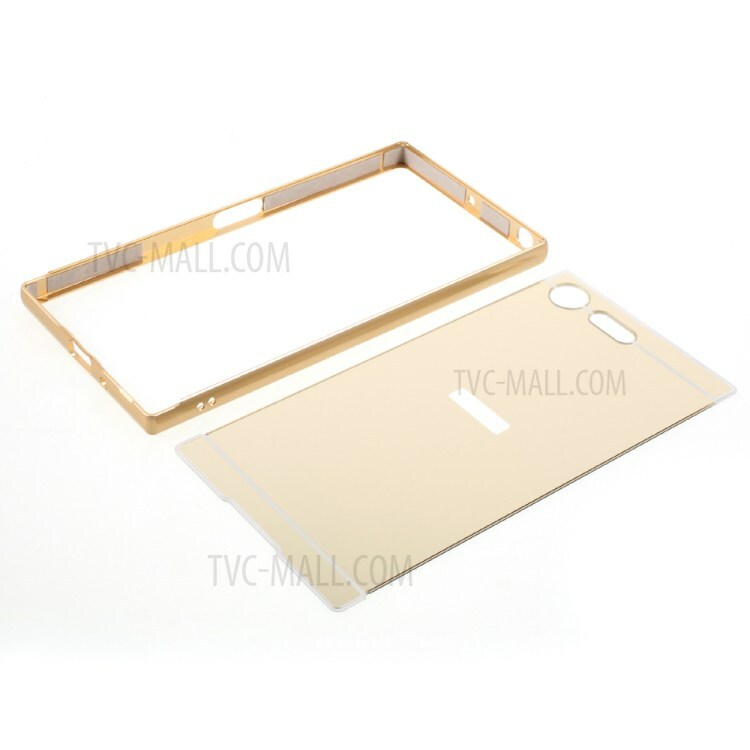 For film scratch, you can peel it off for better case looking; For real case scratch, please feel free to contact us, thanks.